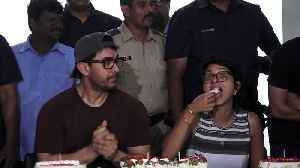 The post Aamir Khan’s Birthday Surprise for Fans: Will Star In Hindi Remake of Tom Hanks’ Forrest Gump appeared first on Bollywood latest news. Aamir Khan, who turned 54 today, treated his fans with announcement of his next film titled 'Laal Singh Chadda'. 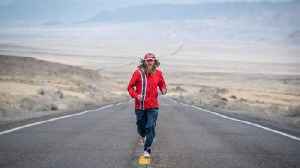 By Aliki Kraterou A dad-of-one is set to take part in a Sahara Desert ultra-marathon dubbed the hardest race in the world – dressed as FORREST GUMP. 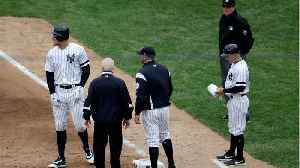 Rob Pope, 40, has been running dressed as Tom..